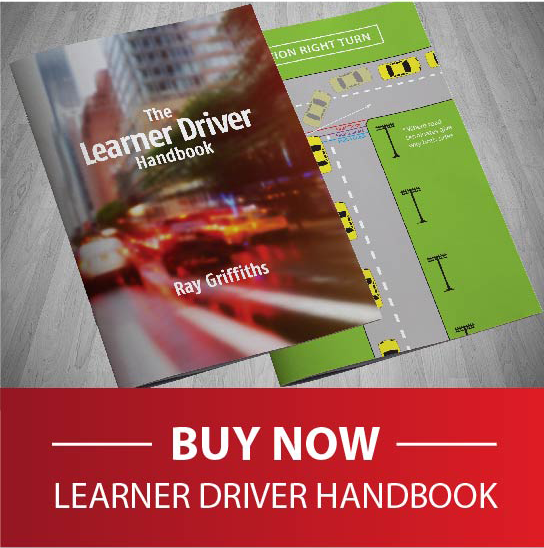 Ray Griffiths proprietor, I have owned and operated Robina Driving Academy, since 1999. Most people can be nervous, especially on their first lesson, I have learned to relax people over the many years I have been teaching Gold Coast driving lessons. We have manual and automatic driving lessons, air conditioned cars fitted with dual controls for our Gold Coast driving lessons. Our Gold coast driving lessons are affordable, budget priced lessons. If you are looking for an instructor who can coach you to a high level of driving or whether you need refining for your test. My pass rate is high, and I can show you the various test routes, supporting you in your practical test. "I have had Ray teaching me manual…and I have learned heaps…soon I go for my P’s test." "Ray taught both my siblings to drive, they both passed first time, I hope I similar in a few weeks time." "I’m not sure how to write this testimonial, however here I try. I started with two instructors, Ray from Robina Driving Academy, and Tim (name and school withheld). After my first two lessons with Ray. I knew he was for me. I was very nervous, and he made me laugh to start with. He’s always on time, and available for me. Ray is a beautiful person and a good friend. I look forward to doing driving lessons with him. He a very unique man that likes to help." Gold Coast Driving Lessons. I have lived on the Gold Coast since 1982 , and have taught thousands of people to drive, and I might add to drive very well. I often teach entire families to drive. My Gold coast driving School, can help you to become a competent driver.